"10 Lifestyle Changes That Will Revolutionize Your Family's Health"
Receive a coupon for a complimentary consultation via email. Print or save it to your mobile device and bring it to your appointment. 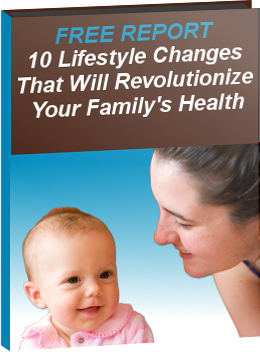 Plus, get 10 different strategies to help you have a healthier family in our 11 page report.